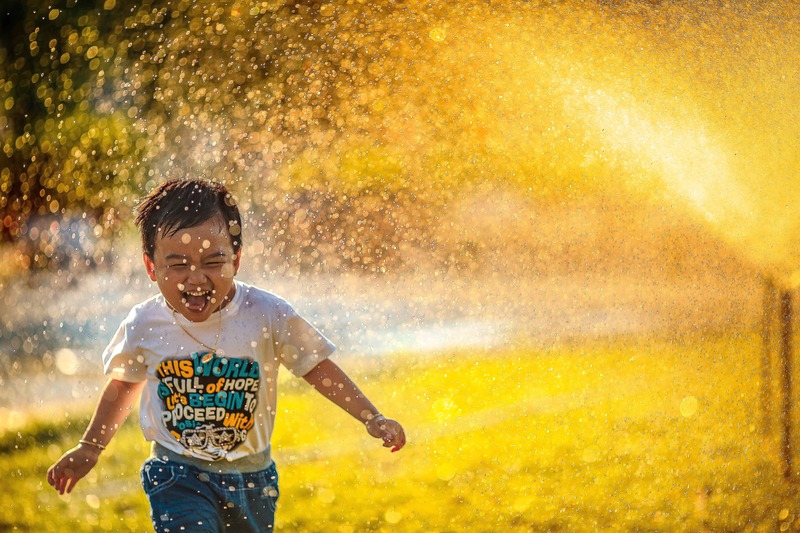 Kids can teach us many things if we let them: how to play and have fun, relax more, get dirty, avoid homework yet also persevere, be compassionate and open-minded, and how to improve our emotional regulation. 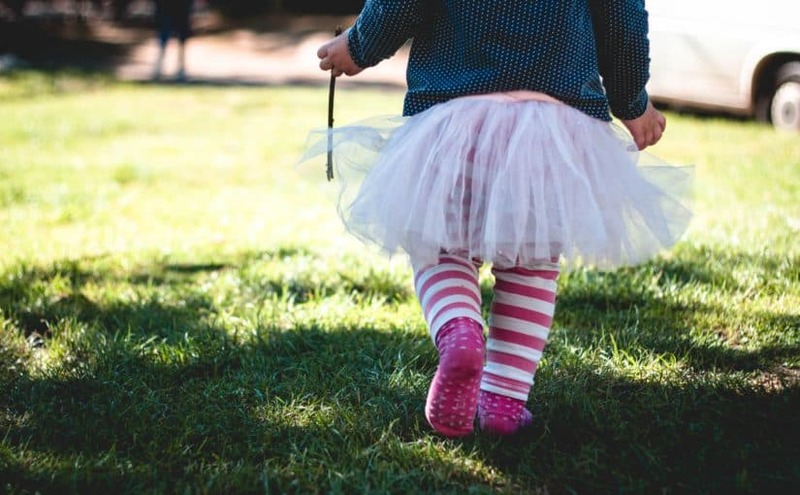 Today we are blessed to have a guest post by Pediatrician, Dr. Alison Escalante, who is a leader helping parents to raise kids skillfully AND enjoy it at the same time. She incorporates emotion regulation into her work, both with parents and kids, and teaches people how to regulate emotions. 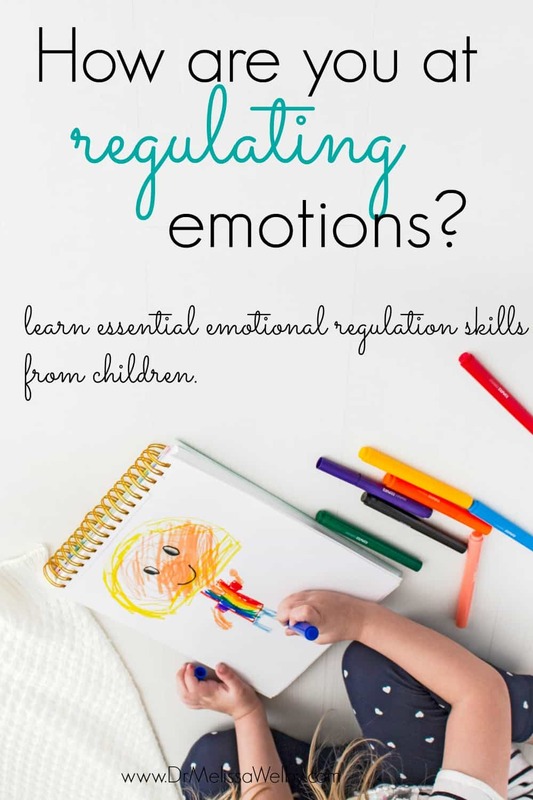 This post is about how we can learn our emotional regulation skills from children. Regulating emotions can be exhausting at times and I’m grateful for her willingness to teach us more about what it is and how to do it. “Hold Still,” the parent tells the wiggling child in my office. I’m a pediatrician, so it doesn’t bother me when kids act like kids…and the child is only moving a little bit. What’s the problem? Maybe the parent believes that to be respectful the child needs to sit still. Or perhaps the parent just can’t concentrate with all that distracting movement going on. When Dr. Welby asked me to write a piece about emotional regulation, I thought that was a fantastic idea. It took me 5 months to write it… because as soon as I started I felt completely overwhelmed. The subject of emotion regulation is actually huge, and I couldn’t imagine where to start. So I started working on it, did a bunch of reading, tried a few different angles, got frustrated, and stopped for a while. Then 3 months later I started working on it again, wrote a bunch of it, got stuck, tried something different, got irritated, and stopped for a while. That’s what kids do. When they are working on a hard task, they often try really hard with a burst of intense focus. They will experiment with different approaches. I think of my 7-year-old son when he’s working on a lego set. He will keep going until he finishes it…unless it’s too hard. Then he will try various options: he tries putting the piece on different ways, he rechecks the instructions to make sure he’s doing it right. If he notices a mistake he dismantles it and remakes the legos correctly. At times he just keeps trying to jam the lego into place, as if pushing harder will work. Amazingly, sometimes it does. And if he really gets frustrated he will ask for help from me or his Dad, or he’ll yell and jump around his room for a while. Other times he slams down his hands in frustration and goes to do something else. He might even crawl onto the sofa next to me for a snuggle. Eventually, he always returns to his legos and finishes the project. What’s he doing? My 7-year-old is regulating emotions. Those lego sets are very important to him. So much so that if he’s working on a big one, he’ll tell me his plans about it when I tuck him in at night, and over breakfast in the morning. He has big feelings about it! So when it goes wrong, he gets mad. Emotion Regulation: Problem solving and emotions are not separate. Hold on…aren’t those skills my son uses problem-solving techniques? That’s not really emotion regulation, is it? Emotional regulation is stuff like doing yoga, deep breathing, or talking it out. You know, it’s more about the feelings. But kids show us that emotional regulation and the problem are not separate. Not really. We tend to feel emotions when we care about something, or when we are trying to accomplish something. In fact, aside from sleeping or vegging out in front of the TV, practically everything we do involves a task. Even snuggling our kids is a task with a goal: to connect with each other in harmony. Were you ever taught that emotions were the opposite of rationality? That rational people are like a computer, or like Spock from Star Trek? The work of Dr. Elaine Arons and others has shown that all of our thinking is driven by our emotions. We are rational thinkers because we CARE about what we think about. Humans don’t think about things they don’t care about. Our emotions drive our thinking, and our thinking feeds back into how we feel. The idea that emotional means irrational is a misunderstanding. When we observe someone who is emotional and irrational, what we are seeing is dis-regulation. It’s when we are on overload, when we are overstimulated, and when we can’t self- regulate that our thinking gets swamped with emotions. And what do we do as soon as we regulate? We start solving the problem again. So trying a problem-solving technique IS a way of regulating emotions. Still think this sounds funny? Then ask yourself WHY you get out of whack emotionally? Isn’t it because you are upset about something you want to change? 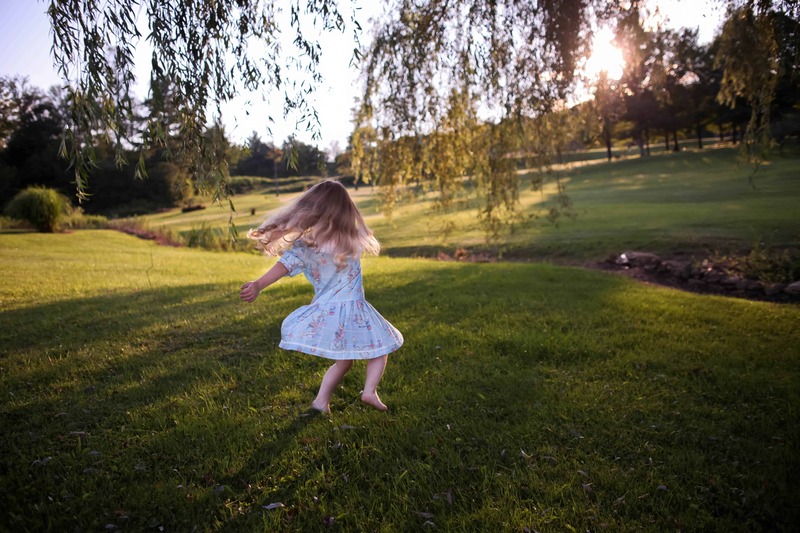 How to regulate emotions: Kids teach us the power of wiggling. “Those big feelings have to go somewhere, don’t they buddy?” I say to the boy who is making a loud racket in my office by jumping wildly. The stool he is jumping on gives a satisfying bang when he lands. His parents try to get him to stop, but I ask them to wait. Soon he’s yelling. I let him continue. After a bit, he quiets down and is ready to talk more about what the trouble is. We’d been talking about the way he was getting hit by another kid at school. As we touched on that painful subject, his body started to get wild and he avoided the issue. He became dis-regulated because the subject felt threatening. But once we did some organized jumping and yelling, he was able to get connected enough to his body. His emotions were more regulated. What about the kid at the beginning? She was wiggling because her parents were talking to me and she was bored. Wiggling is a fantastic way to deal with the stress of boredom. Kids know just what to do with boredom: they find something to play with. They mess with anything they can get their hands on, and if we don’t let them do that, they find a way to mess around by wiggling. Why not? They aren’t hurting anyone, and that big feeling has to go somewhere. I have found it helps my kids to get them moving when they are upset or wild. 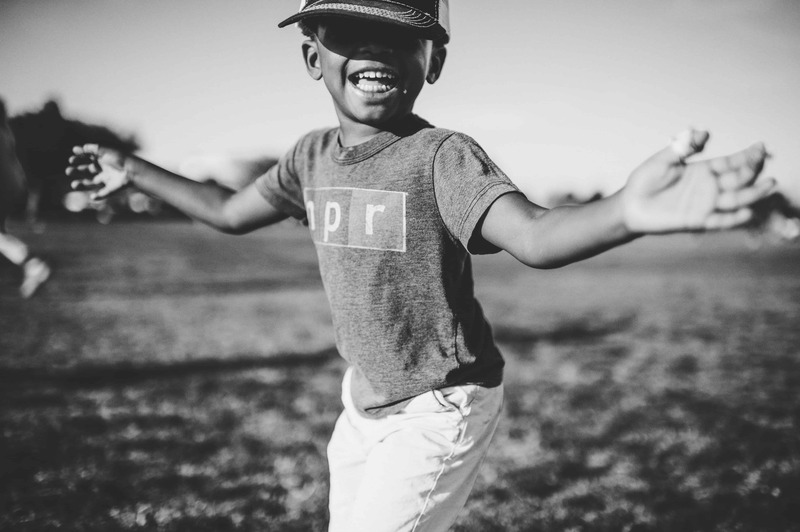 We use sudden dance parties, jumping jacks, push-ups, running laps and kicking our kids outside to help them with their emotions. It ends a lot of arguments between our boys if they do a few pushups. They seem to calm down, and connect with their resources. And then they work it out. Emotional regulation skills can be simple: Do something else and come back to the problem later. Research shows that when we get stuck on a problem, we are much more likely to find a solution if we think about something else for a while. That seems crazy, until you think about all the times you’ve thought of a solution in the shower. It turns out we have two levels of thinking, and the deeper thinking level happens when we are not paying direct attention to the problem. Kids know this instinctively. 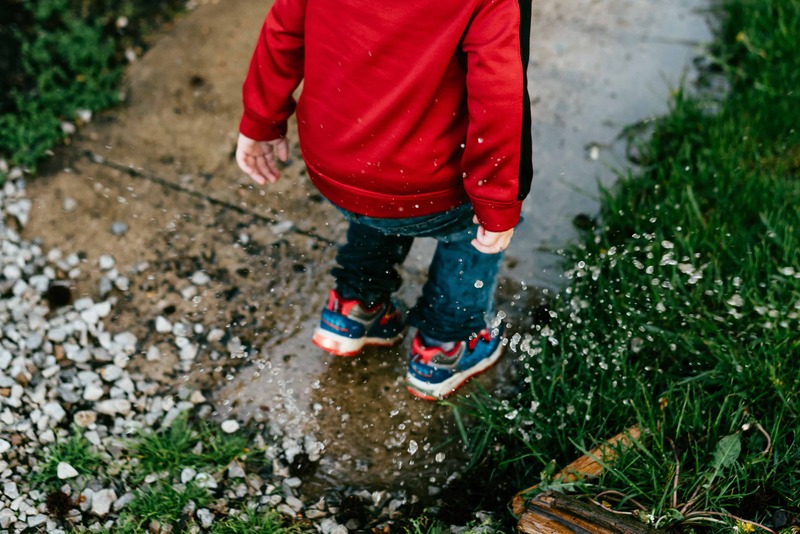 I try to remember that when I want to tell my son to “just sit still and finish your homework.” His body is telling him it’s time to wiggle and do something different…and that might just be the best thing of all. It helps regulate his frustration and get him back to a place where he can face the challenge. Research shows that couples who are arguing can disarm the conflict simply by holding hands. Physical affection is shown to reduce stress and anxiety, and help us engage in more positive behavior. Kids know this. That’s why the argument isn’t over until we have a hug, and it’s why they have a way of wriggling onto our laps and poking us when they are bored. 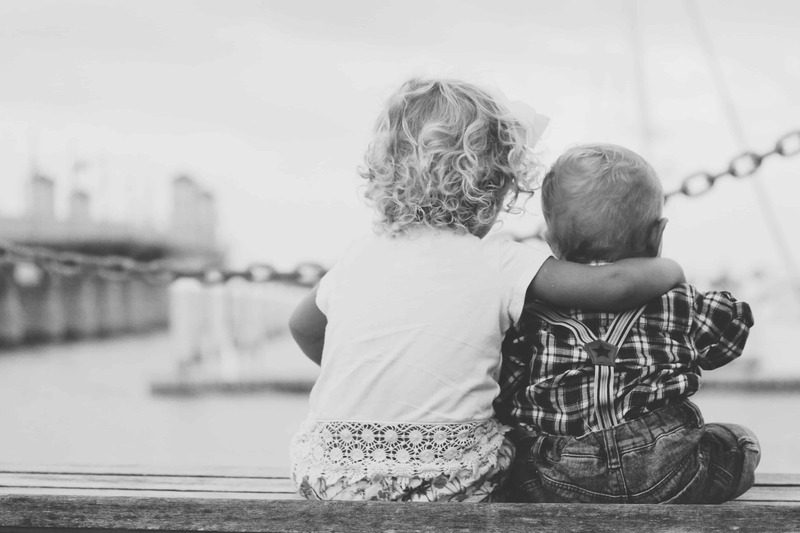 When we touch in affectionate ways, we start the process of co-regulation. That’s when one of us helps the other get from emotions that are too big for us (dis-regulated) into a more organized state. We do it by the words we say, our tone of voice, our body language, and by our hugs. When it’s really too much, we need mindfulness. Ugh. Not mindfulness! Please don’t tell me I need to meditate for an hour. (Yes, it’s really great once you get into it, but finding the time is a killer.) Don’t worry, I’ve developed a quick and dirty method for getting back into regulation under intense pressure. You can read about The 3S Method or watch my TEDx Talk about it. So the next time you are feeling like you could use some help with emotional regulation, think about what you did when you were a kid. The longer I’ve been a doctor for children, the more I talk with my hands and move a lot. It makes me happier… like a kid.